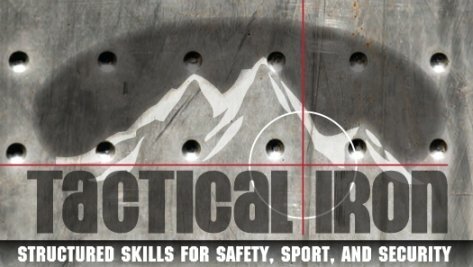 Intermediate Course is only available to current concealed carry permit holders or students of Tactical Iron who have already completed and passed the 8 Hour Handgun Safety / CCW Course or the Basic Pistol Course with Mr. Duran. The Intermediate course is also a good "refresher course" if you have not practiced or need to polish skill sets required for the concealed carry permit holder. The Intermediate Course is an excellent way to prepare for our Advanced Course. Please bring concealment holsters, spare magazines, speed loaders, and wear clothing that you will normally wear when carrying your firearm concealed. Course Cost: $200 per person or bring a friend and pay $175 each! Group rates are available. The Intermediate Concealed Carry Course is not an NRA sponsored course.